When selling and buying real estate, both parties to the transaction are bound by the written contract. Excitement may build because of an exceptional price that’s been offered, or an all-cash deal. But before either party signs his copy of the agreement, a careful examination of the terms must be made. Often, the conditions buried deep in a purchase contract make or break a deal, leaving one or both parties injured financially and opening the door to legal action. Examine every paragraph carefully for a successful transaction. Be sure all legal owners of the property and all purchasers are listed and sign the purchase contract and initial the subsequent pages. Ensure the full price being offered for the home is stated, along with the amount of the deposit. Look for a substantial deposit to indicate the seriousness of the buyer -- at least 10 percent of the purchase price. If it’s a short sale, the initial deposit should be at least 5 percent, and graduate once the lender has approved the purchase. If financing is an option, the amount of the mortgage is indicated and a strong offer includes the buyer’s pre-approval letter from the mortgage company. Go over what’s included in the sale, what’s excluded and negotiate if necessary. The time and date the contract was written are important, as all contractual deadlines are set in motion according to the dates stated. When the offer is finalized, an effective date of the contract is signed by both parties and the contingency period begins. A closing date is established per the contract, and stated “on or before.” Be realistic, especially if you’re dealing with a short sale, as approval times are out of your hands. Be prepared to sign contract extensions if you need to. Cash deals can close in 30 days; conventional mortgage transactions can close in 30-to-45 days and government-backed mortgage deals need 45-to-50 days to close. Be sure the closing date coincides with your move-out or move-in plans. The financing contingency, if the deal is not all-cash, is most important and can lead to a dead transaction. 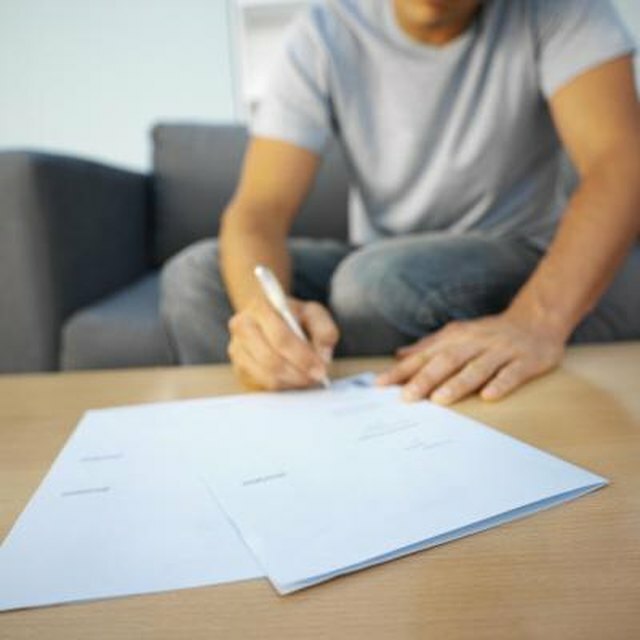 The buyer agrees to obtain a written commitment for a mortgage within a certain period of time. In California, all contingencies must be cleared within 17 days; other states have their own contingency requirements. Obtaining a loan commitment is incumbent on the buyer and if he fails to act in good faith and meet his obligation he risks losing his deposit. Who pays for what at the closing table is spelled out in the contract. Some counties have definite customs regarding these fees, others consider them negotiable. Know what your financial obligations are before signing the contract. Sellers and buyers must be aware of the inspection contingency clause. If the property is being sold “as is,” the buyer has little recourse when problems are found. However, in a traditional purchase contract, the buyer has the option of terminating the contract if the home is not acceptable after an inspection report has been written, or if the seller refuses to remedy problems. This is a point that often leads to further negotiation. Termite remediation should be spelled out in the purchase contract.